Lenovo is currently enjoying its position as one of the world’s biggest PC makers, and for good reason. While PCs are its bread and butter, the company is also an established innovator in consumer electronics having a diverse portfolio that caters to different markets. Lenovo seems as if they have it all figured out, and we’re inclined to think they’re right. 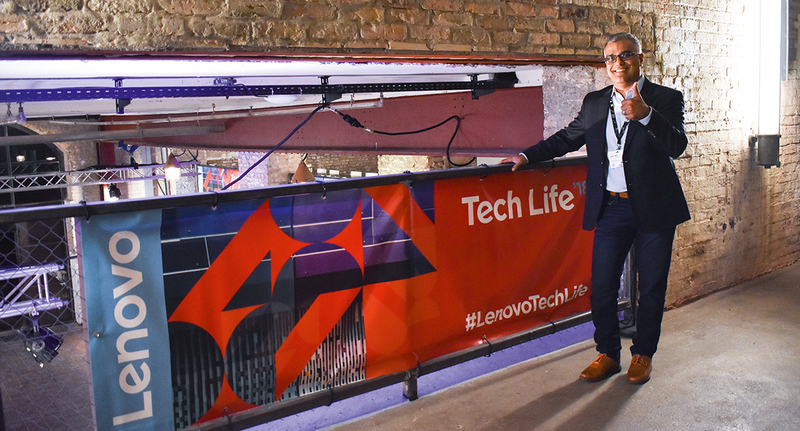 We got to sit down with Dilip Bhatia, vice president, global marketing, user and customer experience, Lenovo intelligent devices group, and Lenovo Asia Pacific president Ken Wong at the recently wrapped Lenovo Tech Life and IFA in Berlin and learn how the brand does it. Dilip Bhatia, vice president, global marketing, user and customer experience, Lenovo Intelligent Devices Group. Manufacturing and selling devices at the same time is not a walk in the park. For one, competition is extremely stiff in the saturated market, with hundreds of players vying for a piece of the pie. It’s a process of natural selection: those who remain stagnant inevitably fall through the cracks, those who continue to innovate thrive. The PC space in recent years, has been showing weak growth. We have witnessed the rise and fall of brands, but there are a few that constantly step up to the plate, and among them is Lenovo. 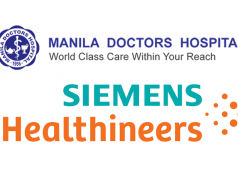 In the first fiscal quarter, they have achieved double-digit growth in revenue, year-on-year, on a global scale. They also enjoy good momentum in Asia Pacific, where they have the number one in market share for PC and tablet. This amazing performance is a fruit of the company’s transformation efforts. 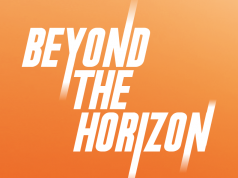 In the past three years, Lenovo’s ethos has been to change from the inside out. 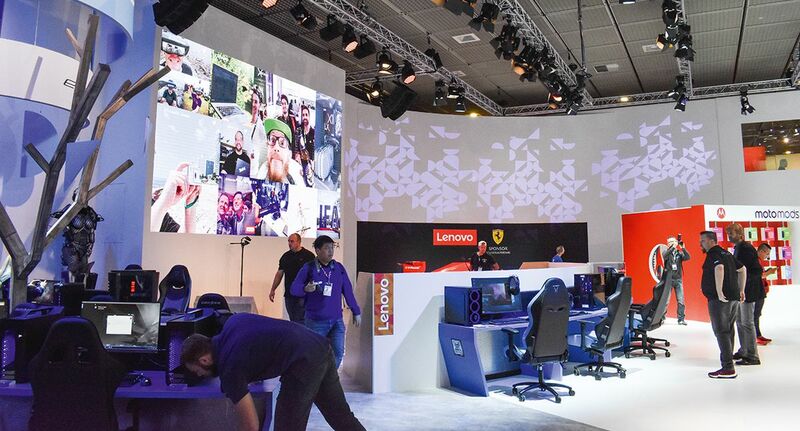 From being a product-centric brand, Lenovo has been working on becoming a brand that truly champions the consumers. 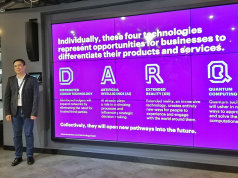 Lenovo shares that a significant portion of their business success is tied with how happy their customers are, which is why they have been significantly pouring, time, efforts and resources into research. Their research involves extensive observation and intently learning user pain points, frustrations, as well as their likes and dislikes. Insights harvested from these studies are applied in the products that we see now. Consumers are overwhelmed by all the different devices from various vendors available on the market. They crave a seamless experience, and it’s easy to get lost when you’re spoiled for choice. 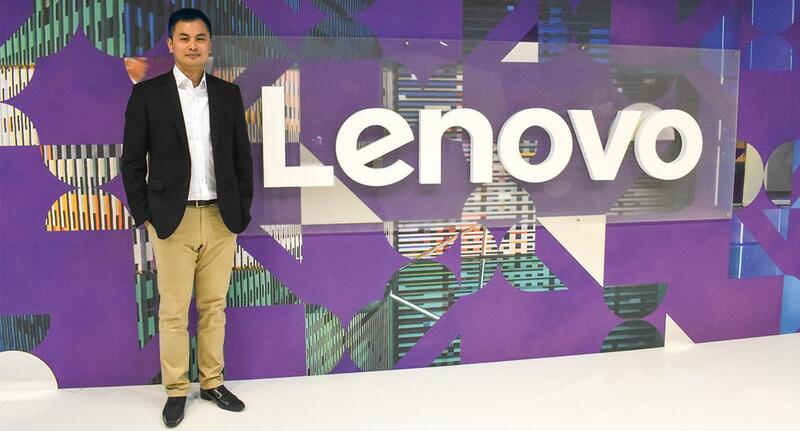 Dilip shares that at Lenovo, they build products around simplicity and innovating with purpose. On this, Ken notes that, as a brand they understand the consumers need for a more natural interaction. Technology’s created to make life easy, not make it more complicated with complex engineering. How one interacts with a machine should be as simple as talking to a person. This reflects in products such as the Mirage Solo which not only democratized VR headsets, but also is easy to set up and use. 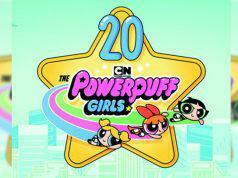 Just put it on, navigate through a few menus, and get going. Lenovo has also been heavily investing on smart home and smart office, where they just released a slew of products that are very straightforward. There’s the Lenovo Smart Display, Smart Bulb, Smart Plug, Smart Camera, and Lenovo Link App, all of which are accessible to consumers of all tech levels. 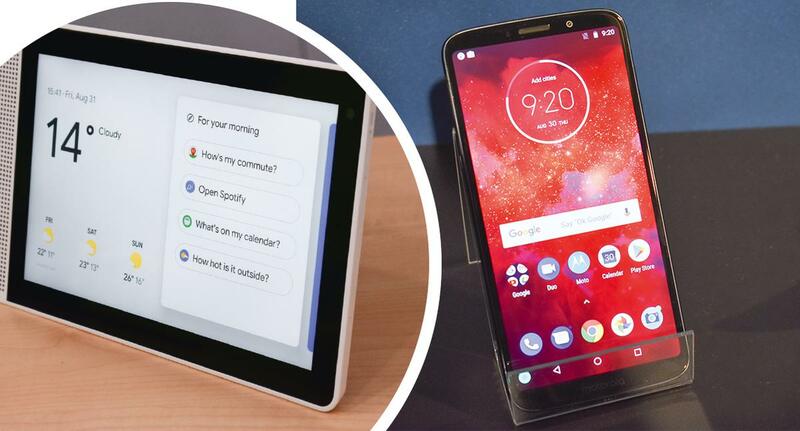 You have the Smart Display you can set on a surface, and through which you can connect and control all the other devices without a hitch. Speak a command to it, and the display will perform the required task. Add to this is the new Yoga Book C930 that comes with a second panel that can be transformed into a digital keyboard, a sketchpad, or an e-reader through a single button. Lenovo has also integrated subtle but noteworthy features in their offerings that improve security and ease of use. Ken states that designing devices doesn’t always have to be rocket science. He shares a story of seeing people carrying around nice laptops, but when they flip these open, the design is ruined by tape or stickers that cover the webcam. 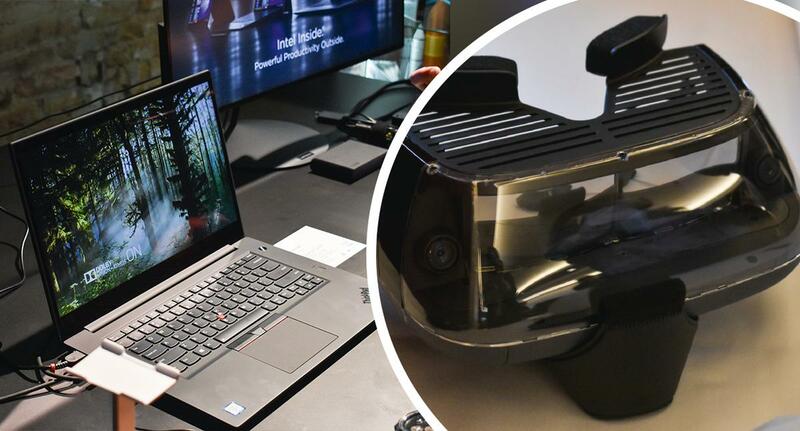 Lenovo addresses this issue with their clever ThinkShutter, a mechanical webcam cover available on the new ThinkPads. Users can slide a built-in switch whenever the webcam is not in use, easily covering it. 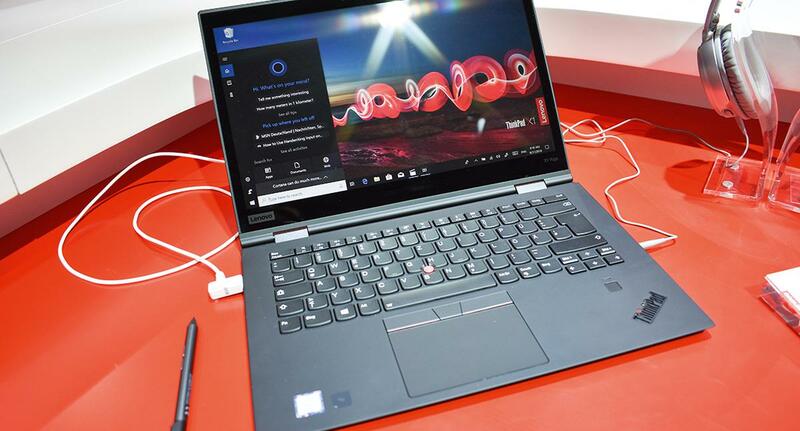 The new laptops are also able to intelligently track when the eyes of the owner are towards the screen, and lock the device when it isn’t. Another is the knock-to-open feature on the new Yoga Book iteration. A light knock on the cover pops the display open, helping you when you’ve got full hands. These thoughtful little things prove to be efficient and make usage more seamless. 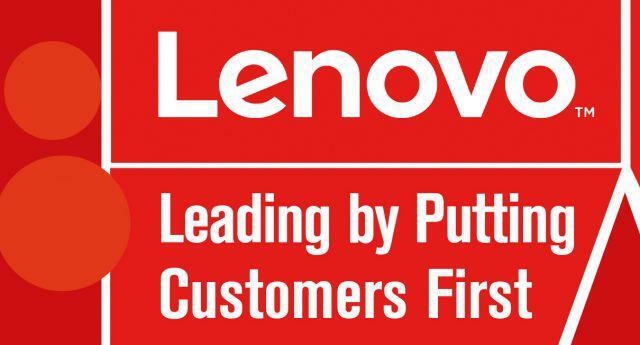 Lenovo’s strategy to win, as Ken phrases it, is to understand their customers. This doesn’t only apply to Lenovo branded products but also in their Legion gaming devices. Dilip proudly shares that, latest reports reveal that, overall, Legion is number one in the market. 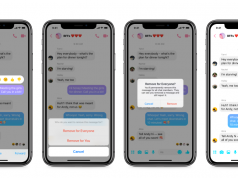 The brand has been doing very well, thanks to their R&D efforts, including a drive where they worked closely with 700 gamers to spend time with them and scrutinize their digital behavior. Ken reveals that 38 percent of the gamers are underserved. 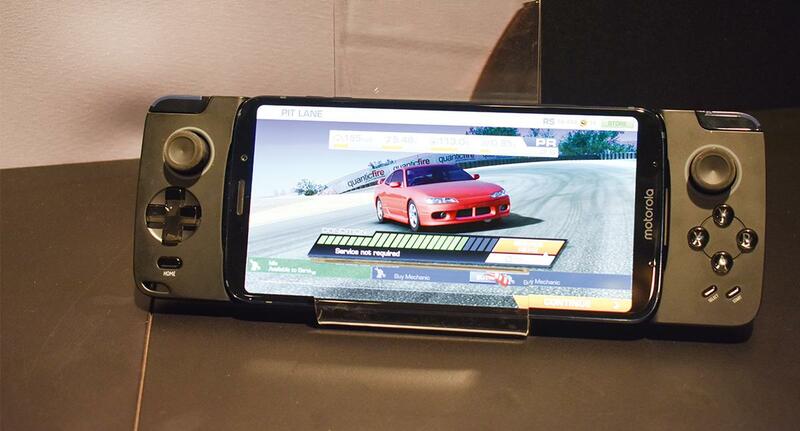 The group, which is mostly comprised of professionals, does not only turn to their gaming device for gaming but for also productivity tasks as well as casual entertainment in and out of their homes. This insight is the reason for the redesign of Legion. 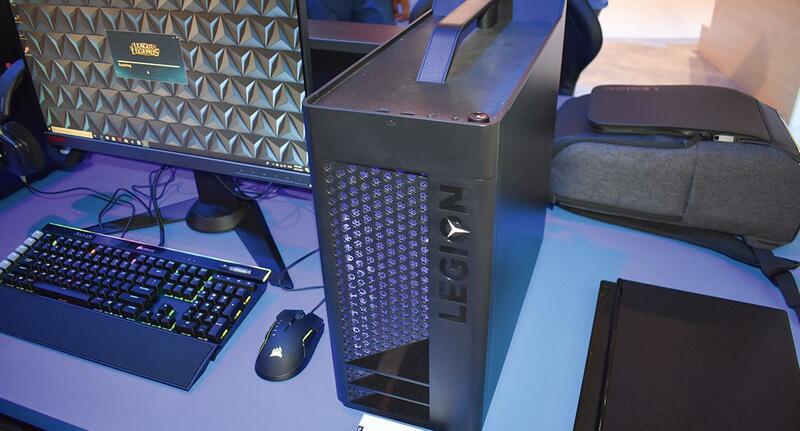 The new Legion devices now have slimmer form-factors, sophisticated stylish design, and offer balanced performance that’s tailored for business meetings during the day and powerful for recreational gaming at night. Lenovo’s unique recipe is creating devices that allow the seamless integration of work and play. They don’t rush to come out with new things until they’ve perfected the experience. The brand intently listens to customer concerns and these are what customers are going to see in their products and their services. This is how Lenovo comes up with simple-to-use, elegant solutions that offer true value to consumers. Lenovo’s push around products and services is not only for financial return but, more importantly, it is to make their customers happy.